Course Website: Official Website - Visit SentryWorld's official website by clicking on the link provided. 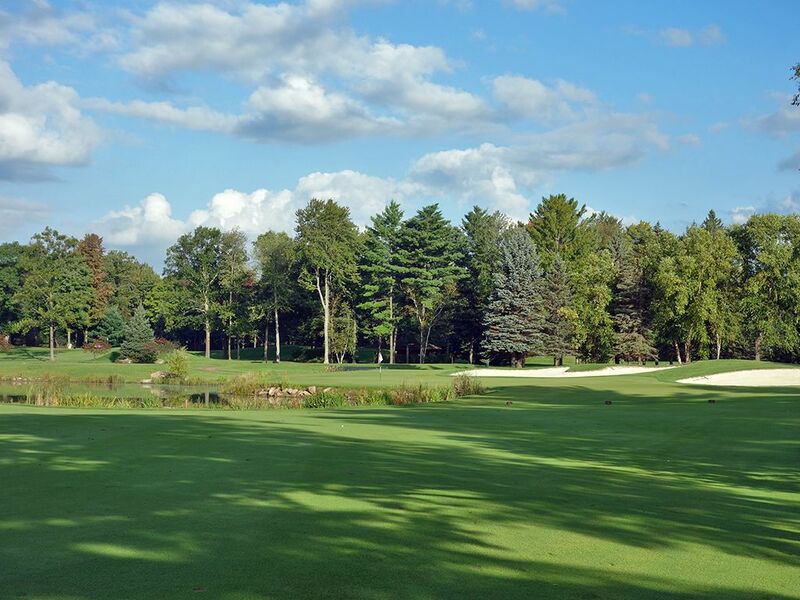 Accolades: Ranked 11th in Wisconsin on Golf Course Gurus' Best in State list. What to Expect: SentryWorld is located in the dead center of Wisconsin just under two hours north of Madison in Stevens Point. 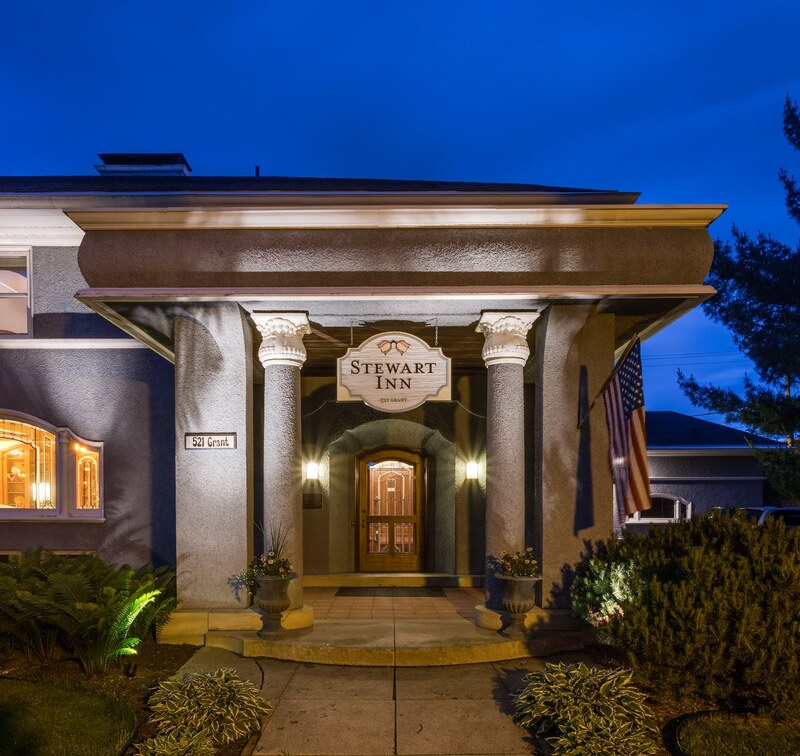 The course was built in 1982 by Robert Trent Jones Jr. and later remodeled by him in 2014 and was developed by Sentry Insurance as a playground for employees and when hosting visitors. The course is a parkland layout featured on mostly flat ground which makes it easy to walk, or you can choose to ride if you take one of the GPS equipped carts. 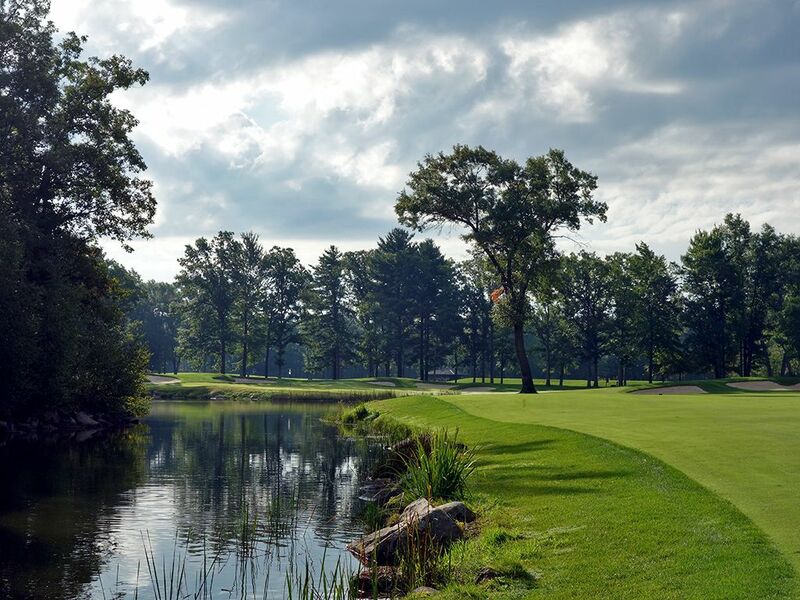 Water comes into play a handful of times throughout the course with some ponds and a creek creating some strategic elements to consider as well as adding some beauty to the property. 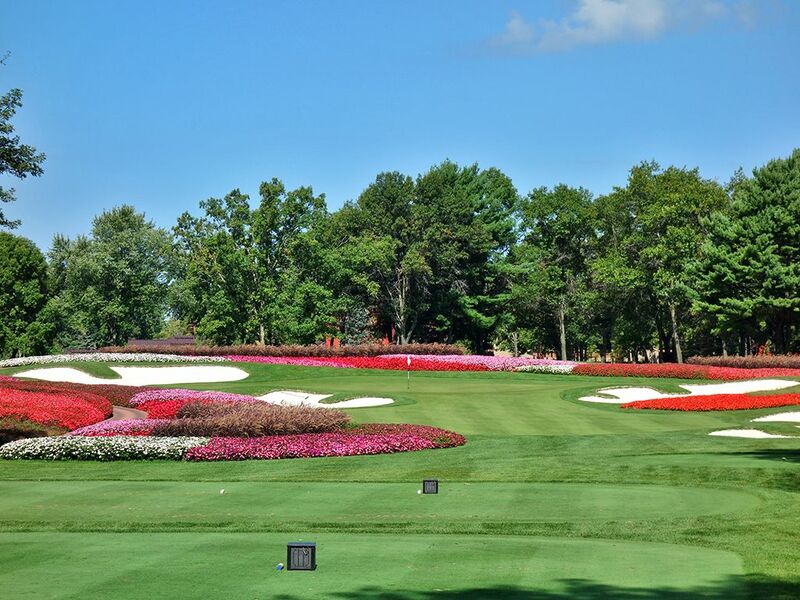 Speaking of beauty, SentryWorld is very easy on the eye and is highlighted by the famous "flower hole," aka the par three 16th, which boasts over 30,000 hand planted annuals. 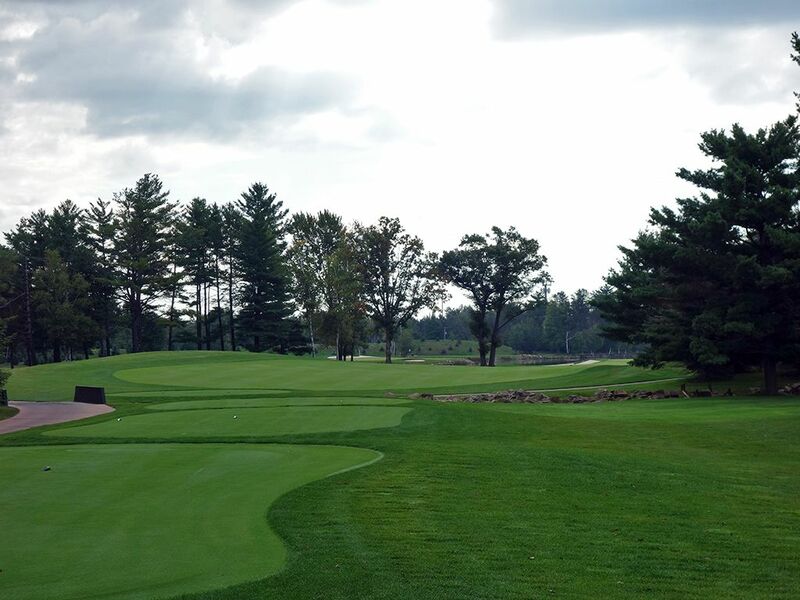 The grounds crew doesn't just try to impress you with some fancy foliage, the course is maintained in absolutely immaculate shape with 007 bentgrass greens, bentgrass fairways, and bluegrass rough. 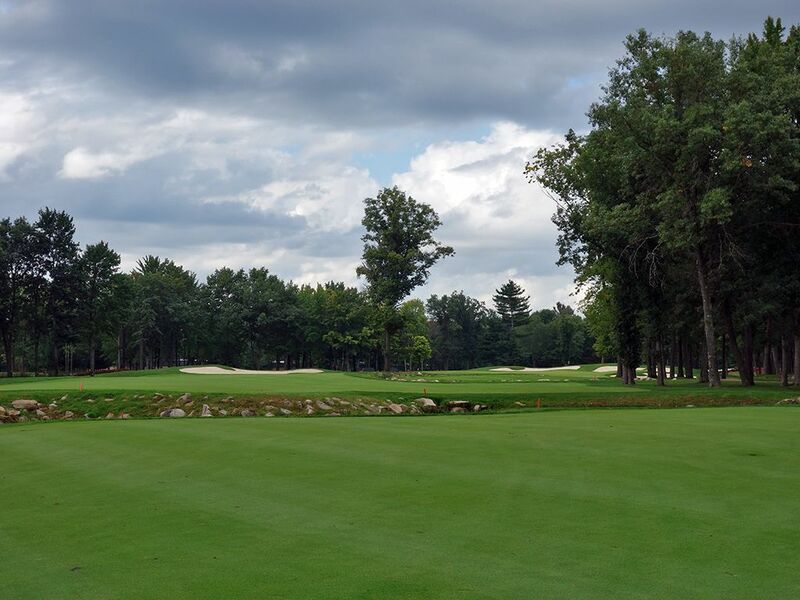 In fact, it is easily in the top five best conditioned public courses I've ever encountered; it is that pristine. On the downside, the terrain at SentryWorld lacks drama due to the flatness while the location next to some busy roads can be a distraction when playing the holes on the perimeter of the property. In the end SentryWorld is a good "everyday" course that you'd be happy to play regularly as your home course with appeal to every age and skill level. 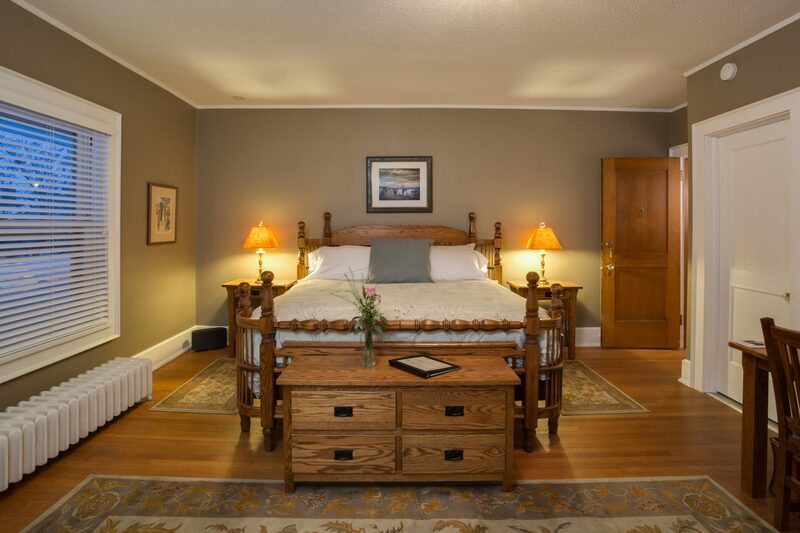 It offers plenty of challenge, excellent conditioning, and easy access off I-39. 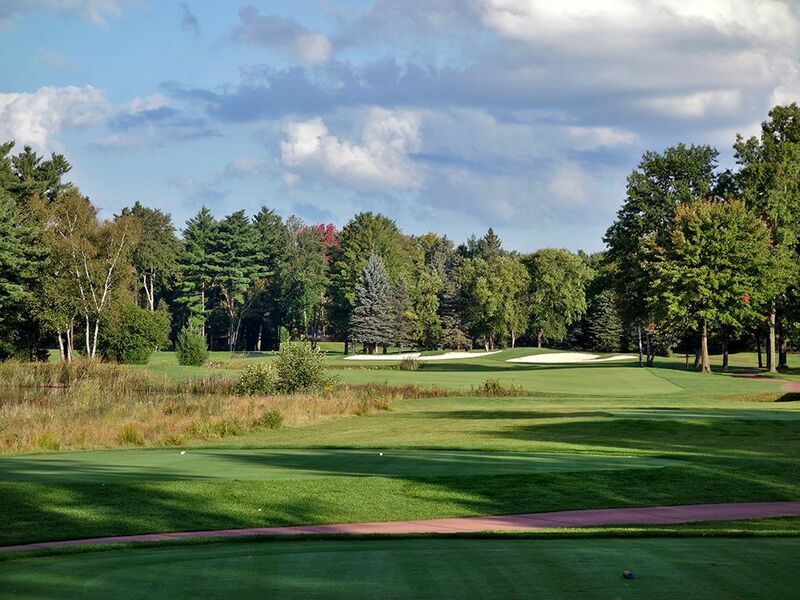 The course is located on Golf and Golf Digest magazine's top 100 public courses in America lists and would be better known if it weren't competing for headlines in the best public golf state in the union where Whistling Straits, Erin Hills, Sand Valley, and Lawsonia reign supreme. 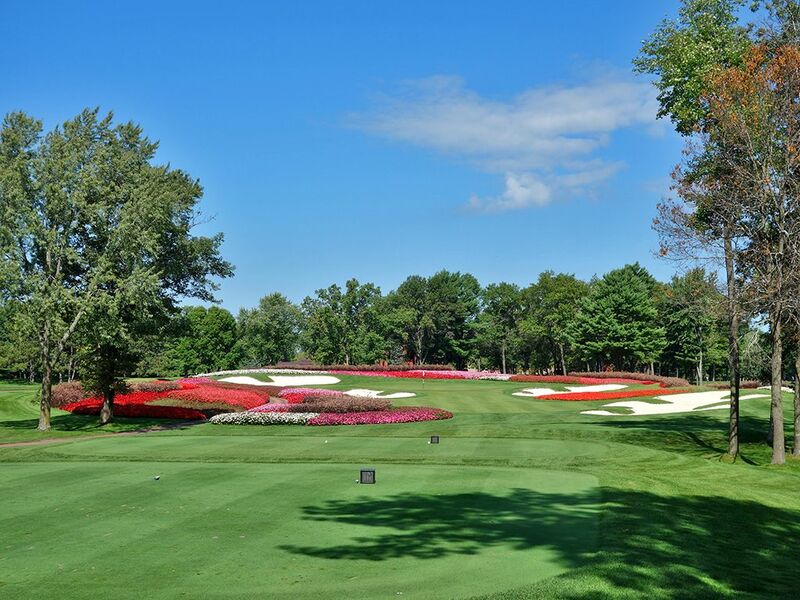 Signature Hole: 16th Hole – 176 Yard Par 3 – Known simply as the “flower hole,” the 16th features a jaw dropping 30,000 hand planted annuals that surround the green. A rainbow of colors consume your eyes with the wide variety of flower colors that compliment the green grass and white bunkers as you try to focus long enough to hit a quality tee shot. 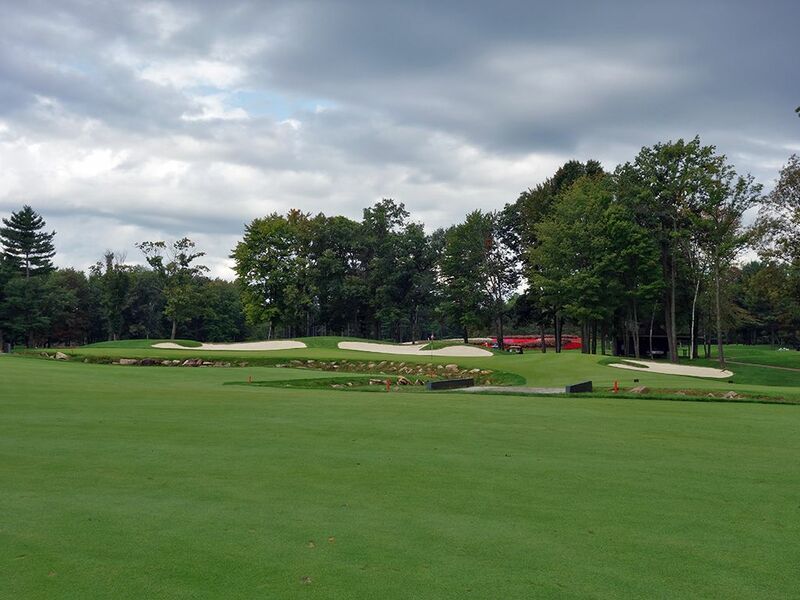 Four bunkers come into play but plenty of green is afforded to land on as long as you carry the front third or play a ground shot that utilizes the opening in the green at the front right portion of the putting surface. This is a just a beautiful hole and a delight late in the round to enjoy. Best Par 3: 3rd Hole – 151 Yards – The first one-shotter at SentryWorld is this short hole with a green set in front of a pond with an infinity edge that affords views across the water. A bunker sits at the front left of the green causing the left third of the putting surface a dangerous area to go flag hunting. The hole plays a bit downhill so if you are between clubs take the shorter of the two and make a good aggressive swing; you may just find yourself with a short birdie putt. Best Par 4: 4th Hole – 348 Yards – The middle of a great three hole stretch, the short 4th temps players to try and blast one up by the green. But if swing away with your driver you better be feeling confident as water flanks the entire left side while trees knock down wayward balls to the right. A cove fronts most of the putting surface in from the left side 50 yards from the green and can strike fear in the long baller off the tee or the player hitting an awkward distance chip shot from the left side of the fairway. Bailing out to the right doesn't work as a pair of bunkers lie is wait next to the green. Whether you play this hole aggressively or safely the only success will be with accuracy. 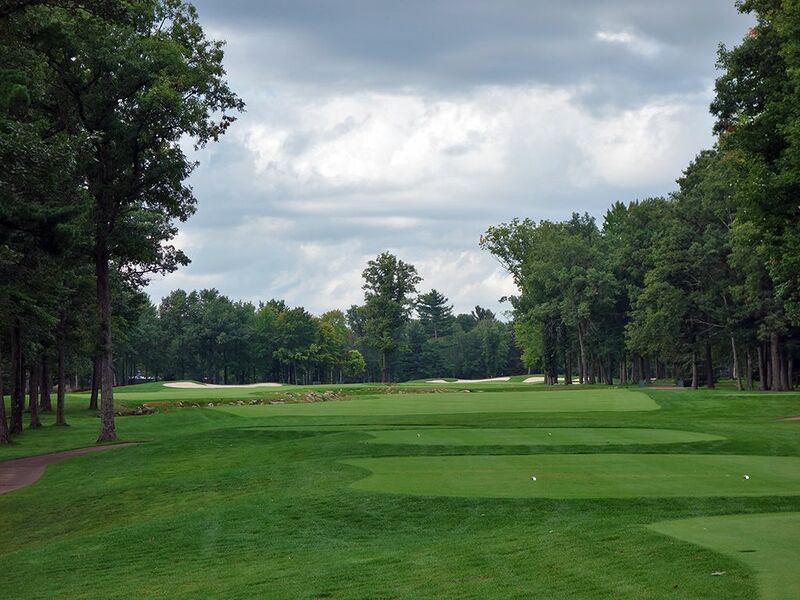 Best Par 5: 9th Hole – 508 Yards – The closing hole on the front nine is a unique risk/reward offering that features a creek meandering through it from start to finish. 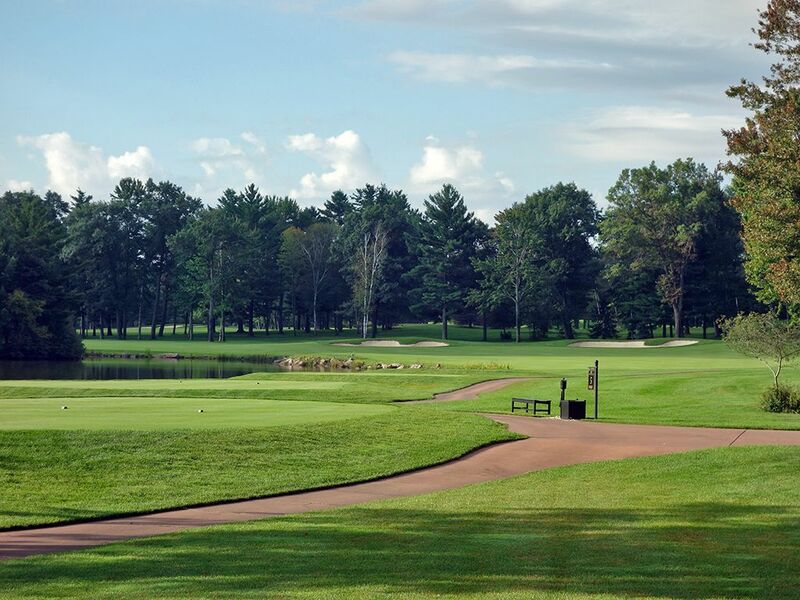 The creek carves the fairway into three separate sections to consider playing to enroute to the green and sets up a variety of scenarios that could play out. The safest way to attack this hole is to carry the creek up the left side and land on the second fairway which will leave you a large area to layup to before hit a short wedge shot back over the creek and into the putting surface. If you want to take your chances at reaching this short par five in two then hit your drive up the right side into the first fairway. 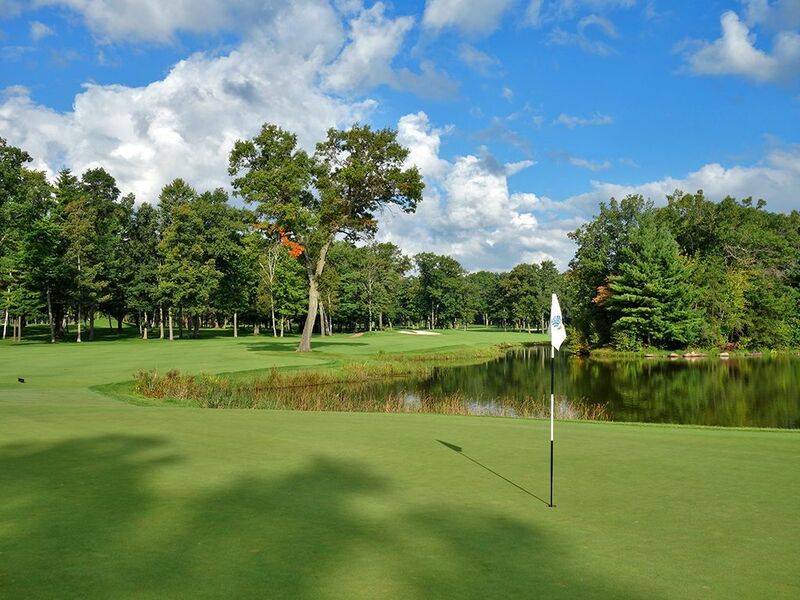 If you don't hit it so far as to reach the creek, you can take a long iron or fairway wood over the creek twice and over the third fairway on a line with the green where the water won't block your path to the green once you get within 100 yards of the putting surface. This is a tight route to take carving between the water and the trees but the reward can be handsome if you remain accurate. Birdie Time: 11th Hole – 319 Yard Par 4 – Time to score. This short par four begs you to swing away and if your slice comes out then your ball will happily curve along with the shape of the fairway. The result will be a short chip to a green that features an attractive water backdrop and just a single bunker to contend with. With hardly any trouble to worry about and not much yardage, this is the easiest green in regulation on the course to hit and a great chance for a birdie. 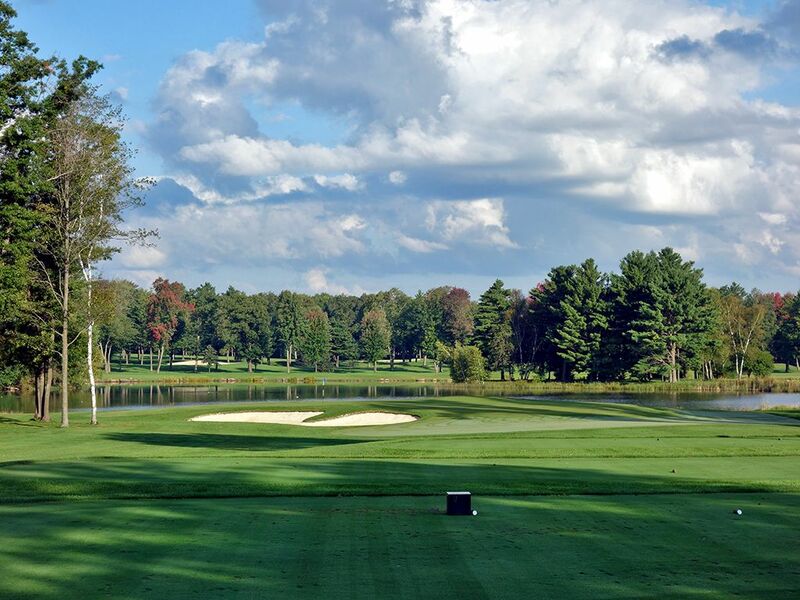 Bogey Beware: 5th Hole – 526 Yard Par 5 – The fishhook 5th wraps around a lake until you start playing in exactly the opposite direction you started heading out. A generous landing area is afforded straightaway off the tee and then things get dicey quick. Any misses to the left along this hole with find themselves in the bottom of the lake while bailing out to the right will throw you into the trees. 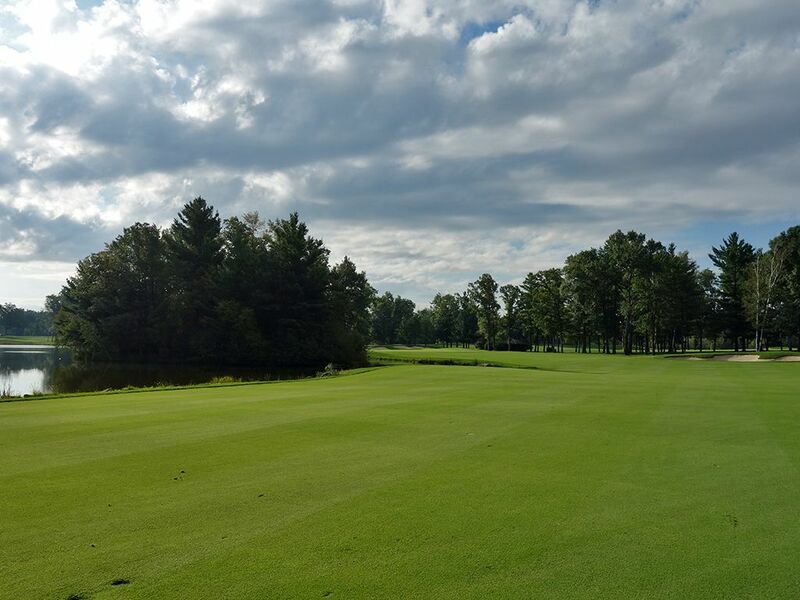 As you travel to the green the fairway begins to tighten with it coming to its narrowest point at the bottom of the fishhook right before the green. A large tree sits 50 yards from the green on the left side just to be an extra nuisance in case you haven't had enough trouble to deal with already. Perhaps the most memorable hole on the property, there are plenty of things that can go wrong here and it will take plenty of discipline to avoid a bogey; or worse.